We're so grateful for Chris & Meryl speaking into our church! 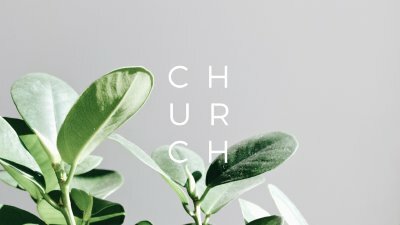 We were encouraged that Christianity is a team sport, and that the gifts in Ephesians 4 are essential for the health and maturity of the church. Eldership is not about status, but about fulfilling the call of Jesus to “feed his sheep”. Elders are not above the body, but participants in the body who have been tasked with leading, shepherding and overseeing the church.